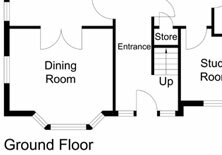 Design Presentation specializes in the conversion of hand-drawn sketches/floor plans into various presentable formats (including JPG, PDF, EPS, AI, WMF, DWG, DXF, etc.). 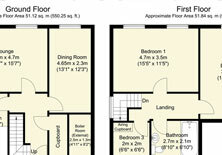 The finished floor plans represent the arrangement of the rooms in a building/property. 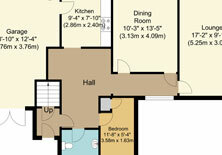 We can also include your company’s logo and information in the floor plans for presentation/marketing purposes. 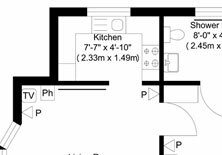 You could send us your sketches (TIFF/PDF or JPG formats) through e-mail and we will deliver you the finished floor plan within the same day or within 24 hours.